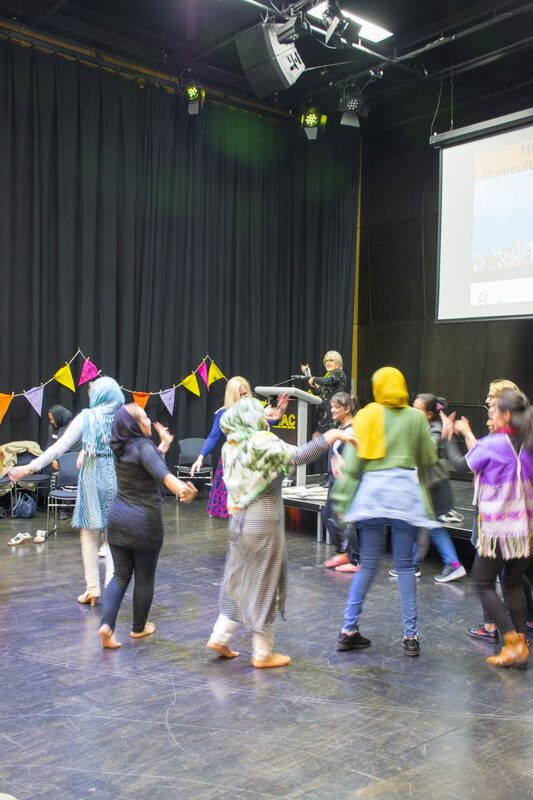 Hear Our Voices – a Women’s Gathering was held earlier this month, where women from different multicultural background within the local community joined together in a safe space to share stories, music, dance and food at the Moonah Arts Centre in Hobart. The day unfolded with a welcome to country, sharing of stories, informal workshop discussions which allowed women to explore topics such as employment, settlement challenges, and understanding services available. Participants also had an opportunity to speak with service providers. 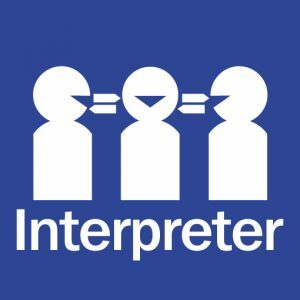 Throughout the day the small group discussions enabled the women to express themselves, develop their English skills, make connections to the wider community and develop new friendships. Participants in the MRC Tas Social Food Enterprise had the wonderful opportunity of catering for the event. 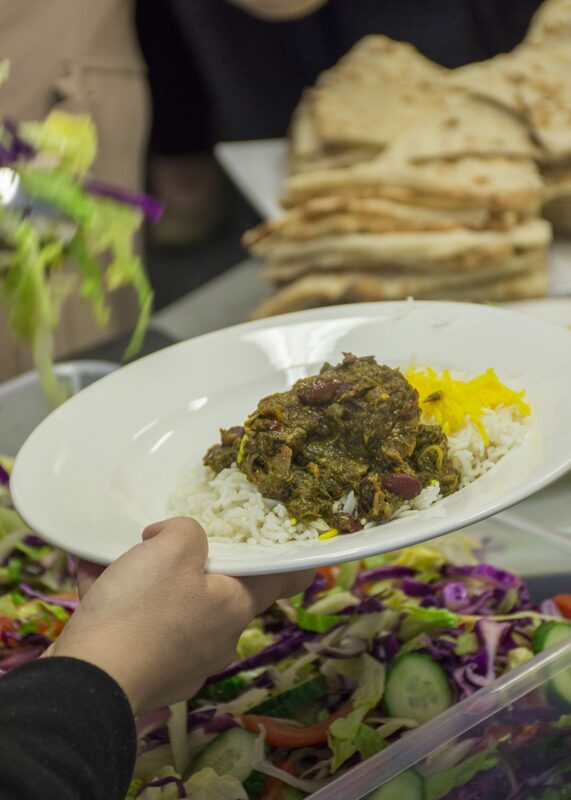 Attendees enjoyed a delicious lunch of Gormeh Sabzi (herb stew) and freshly made Afghani bread. Numerous services and agencies were present at the event including Glenorchy City Council, Migrant Resource Centre Tasmania, Catholic Care, Save the Children, Tasmanian Health Service, Hobart Women’s Health and the Cancer Council. Women had the chance to ask questions to service provides and learn more about ways to access support.